Join in the fun with guest mural artist Arthur II and Tish Parker. They will be painting live at the Historic Distillery District May 17-19 in Gristmill Lane. Victoria Day weekend. Arthur II, from Ottawa, is famous for leading community created murals. 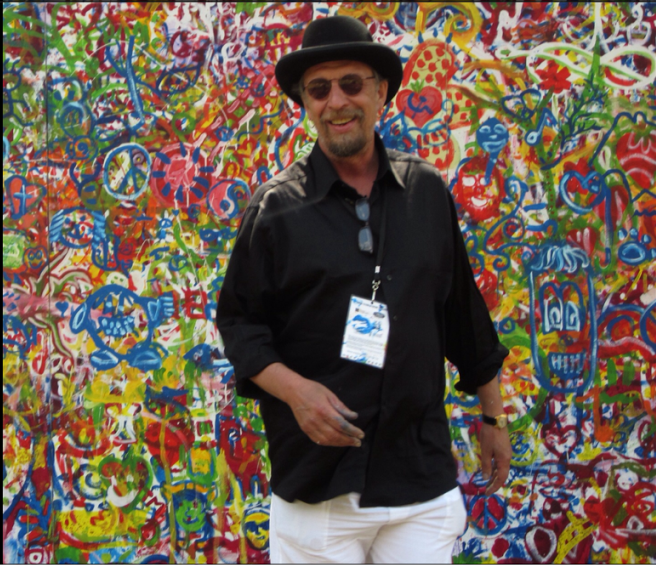 He was onsite at Artfest Kingston last summer and created a fantastic 80 foot mural in City Park with over 1000 participants. Posted on April 23, 2014 by Lory MacDonald.